Hosting a wine and cheese party or serving a cheese course? 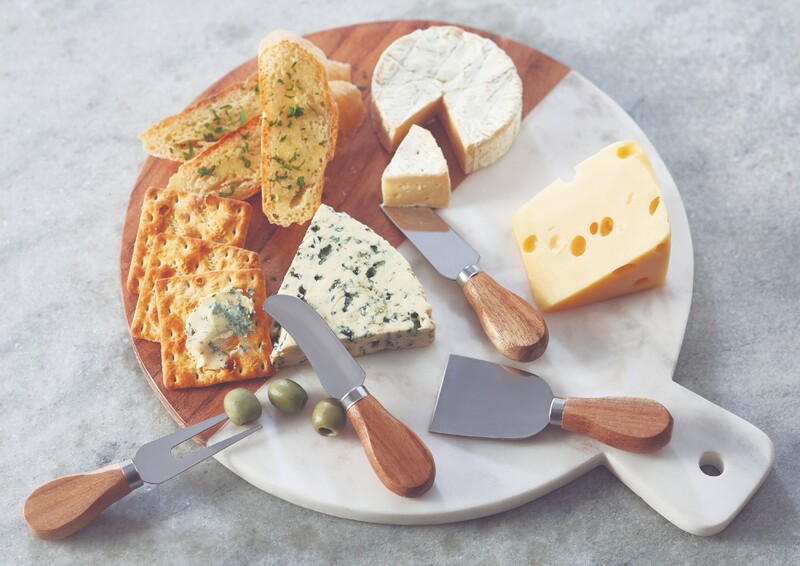 A set of appropriate cheese knives is the key to serve and appreciate your cheese. Be it soft brie or hard cheddar, select a special blade for slicing, cubing, chipping, shredding and serving your favorite cheese.